Dedicated to being a public voice, Jack served as the lead sports broadcaster at his high school, as well as an executive board officer and school representative on his student council, speaking on behalf of his peers at board and PPA meetings. He mentored younger students through his high school’s freshmen mentor program, eventually becoming an advisory leader for the program. 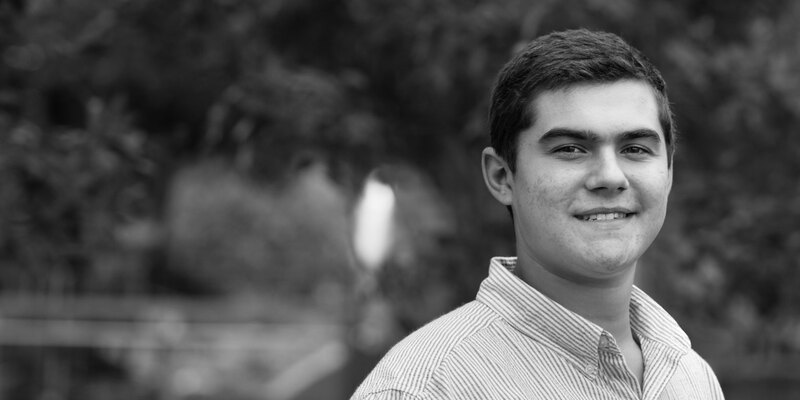 During his junior year in high school, a diagnosis of a benign brain tumor challenged him to work even harder to maintain his excellent academic record.